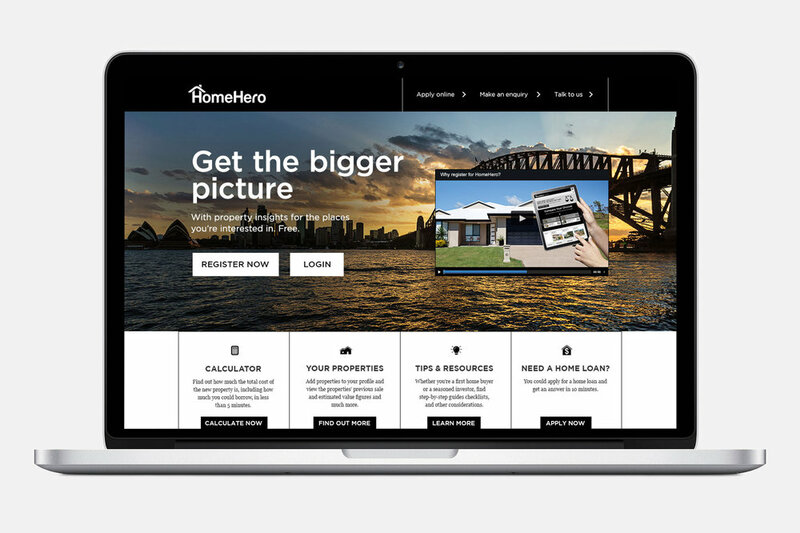 In 2015 St.George launched their Home Hero website, a project that I had the privilege of being the lead digital designer on while at Saatchi & Saatchi. 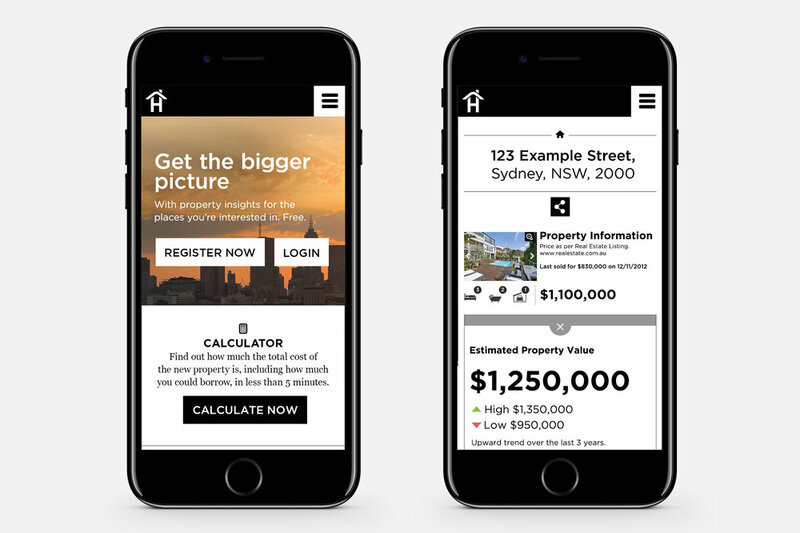 The site is a tool for Australians to be able to research real estate properties while they're hunting for a home or investment place. It was a challenge to create a responsive website that would be able to process vast amounts of data, and then be able to display the most meaningful information to users. The addition of locked and unlocked visibility layers depending on whether users were logged in added another layer of complexity. 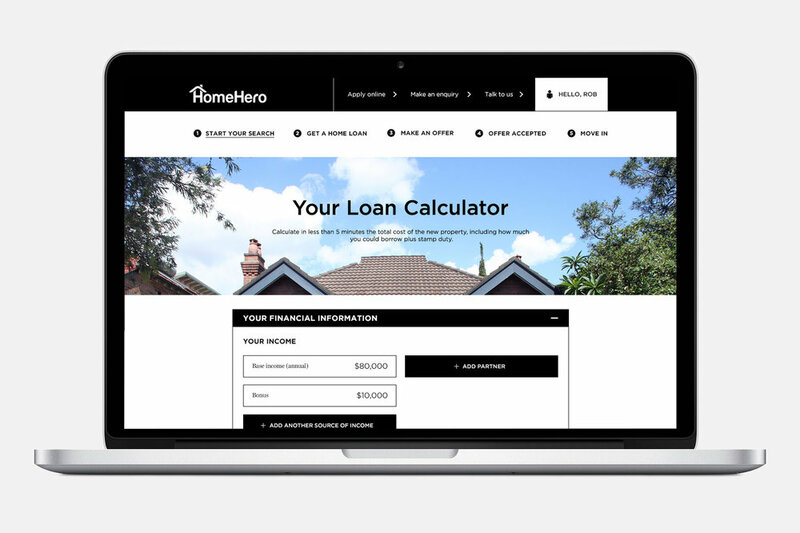 Through working directly with the client and development company we were able to create a clean, modern design that was both friendly to navigate and powerful in its capabilities.